Caveda Law Firm, P.A. is dedicated to protecting the families of Tampa Bay and surrounding areas. With over 25 years of service to the people of our community, our experienced staff strives to provide understanding, caring, and effective representation throughout all family law matters. Whether you are struggling with divorce, father’s rights, child custody, or another family law matter, don’t hesitate to contact us for compassionate legal assistance with a dedicated Tampa Family Lawyer. Call Caveda Law Firm, P.A. today at (813) 336-5690 to speak with a Tampa Family Law Attorney! By the time divorce is on the table, many people are tired of fighting. We understand that family law matters are very personal and often confusing. Emotional ties and past experiences make things more complicated than when dealing with a stranger who has wronged you. We understand. You don’t have to face these challenges alone. Our family law attorneys work alongside you, helping you make the right decisions for your life. 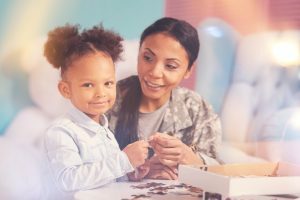 We listen to you, explain the options available, and discuss the long-term impact each of those options may have on your life, children, relationships, and financial standing. When you arm yourself with information, you are better able to combat overwhelming emotions. We empower you to regain control over your life with smart legal assistance and expert advice. Call Caveda Law Firm, P.A. today at (813) 336-5690 for your Free 15-Minute Consultation! Winning a court case is very much like engaging in a battle. It requires strategy, skill, and foresight. A military veteran, Attorney David Caveda is no stranger to fighting for what is right. Now, he utilizes his military experience and training to fight for you, both in the courtroom and at the negotiation table. With over 25 years experience in Family Law, Attorney Caveda can help you fully understand the ramifications of various legal approaches. Not all wars are won on the battlefield. 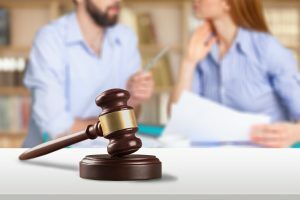 Negotiation, mediation, and counseling are all effective techniques for resolving family law matters. We help guide you in determining what is right for you and your family. For assistance with any aspect of family law, we are here for you. Call Caveda Law Firm, P.A. today at (813) 336-5690 to learn more! Not every family law issue is grounds for litigation. As a former Supreme Court Certified Family Law Mediator, Attorney Caveda is no stranger to alternative means of resolution for families. Divorce can be draining, both on your emotions and on your finances. 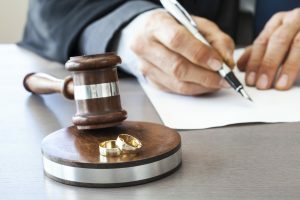 Many aspects of family law and components of divorce can be handled outside the courtroom. 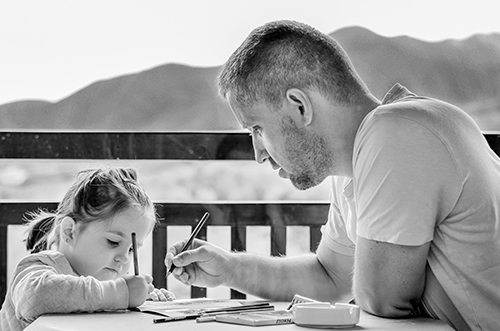 Child custody and time-sharing, support, alimony, and asset distribution arrangements can be made through mediation and negotiation, saving you money on costly courtroom battles. Even if you are not able to come to an agreement on all terms through mediation, you can pursue a trial regarding only the areas in contention. The dedicated divorce attorneys at Caveda Law Firm, P.A. will support you throughout mediation and litigation, ensuring you have a knowledgeable, experienced partner on your side of the table. At Caveda Law Firm, P.A., we are dedicated to providing outstanding legal support and guidance to the families of Tampa. If you have questions about any aspect of family law, including divorce, child custody, alimony, time-sharing, father’s rights, or want to learn more about the impact legal action can have on you and your family, the experienced family law firm of Caveda Law Firm, P.A. has the answers you need. Call Caveda Law Firm, P.A. today at (813) 336-5690 for your Free 15-Minute Consultation with an experienced Tampa Family Law Attorney!